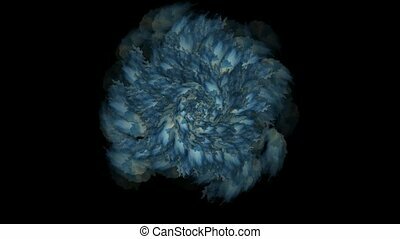 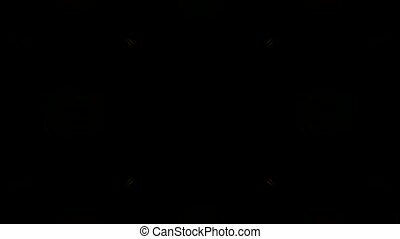 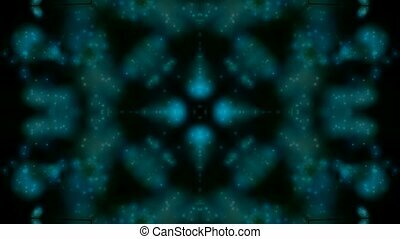 On a gray background the beautiful pattern in blue tones slowly changes and turns into a fine foggy flower. 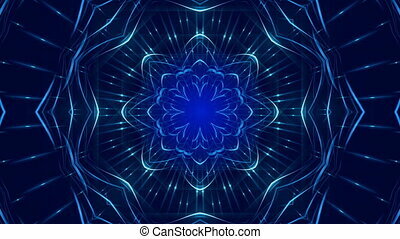 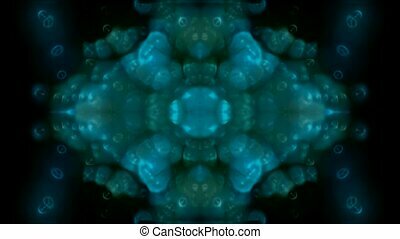 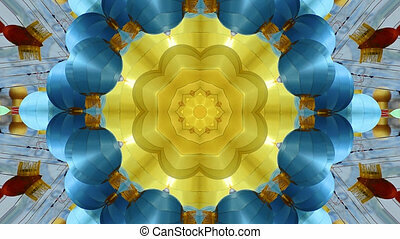 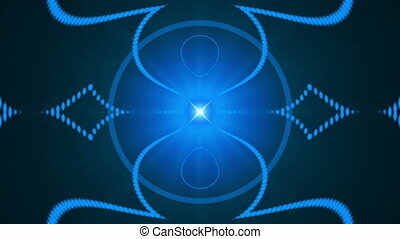 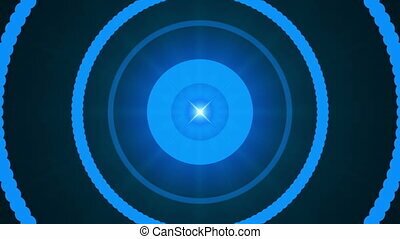 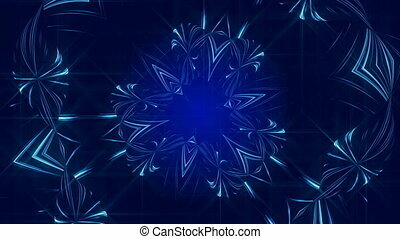 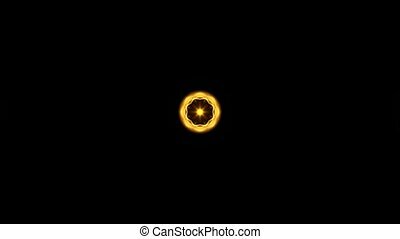 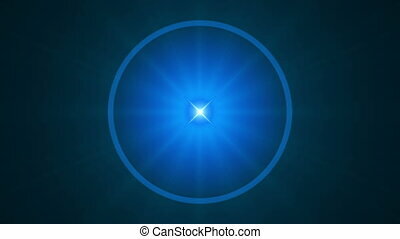 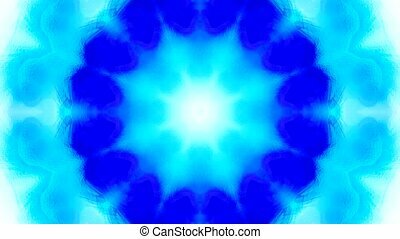 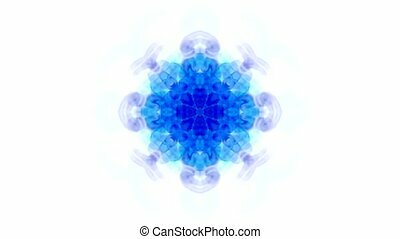 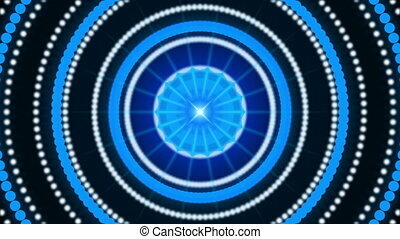 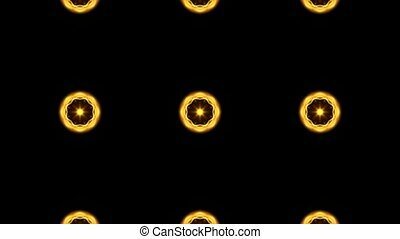 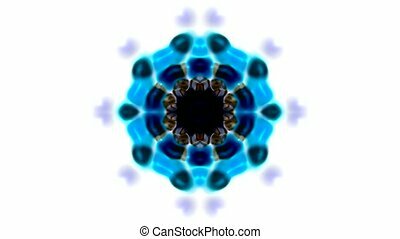 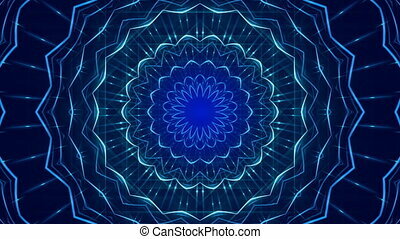 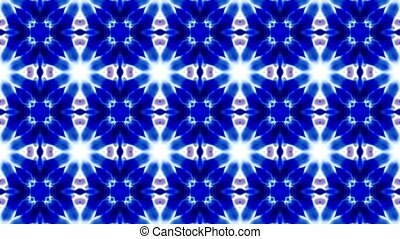 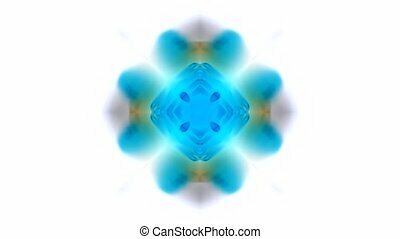 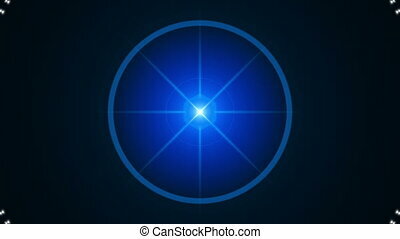 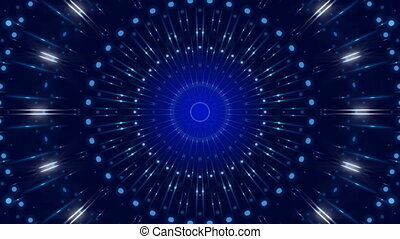 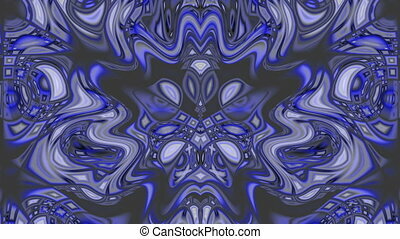 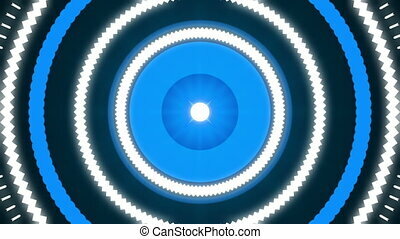 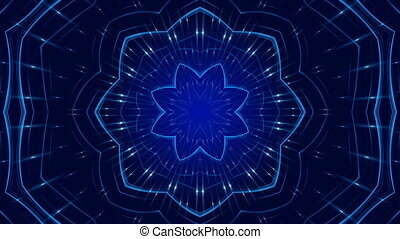 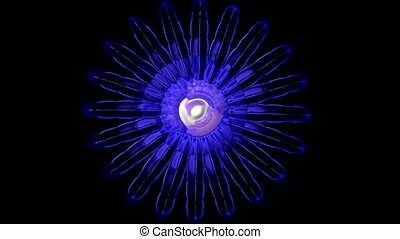 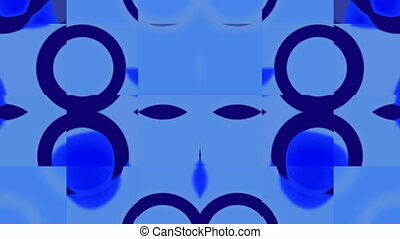 Blue rings on a blue background slowly change and form a beautiful pattern. 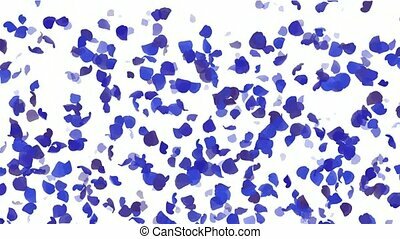 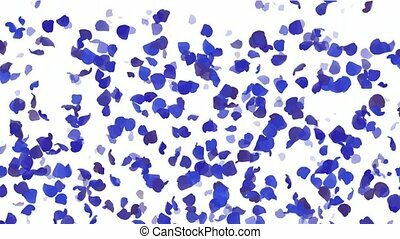 falling blue flower petals and leaves.